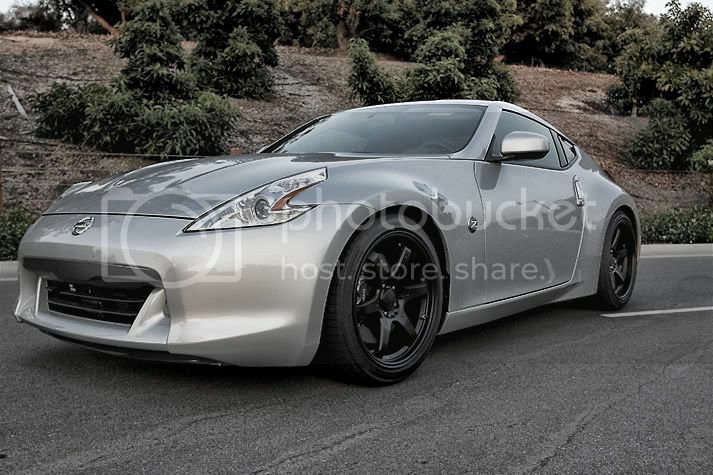 Official VOLK 370Z Thread: POST UM UP! 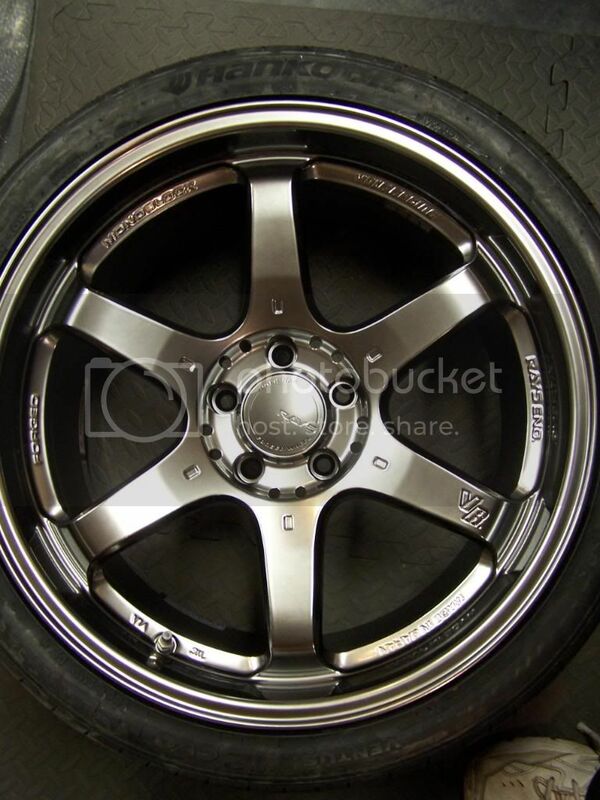 As most of you know, I am the biggest Volk wheel lover out there. Since Rays/Volk are literally made for Nissan's, I thought I would start a thread for everyone to post up their Rays/Volk wheels. I've started threads like this on other forums and they have exploded! Let's see what you got! I am so bad, I am thinking of switching to Mag Blue CE28's next week. wheee! and SkyFlip like this. Don't tease, post up a price for the ones currently installed! Less talk and more pictures. This thread should be stickied. its perfect for people to give them an idea if they are wheel shopping. Just got my G2s in Formula Silver. I haven't even had a chance to get them on the car. They why are you posting, get them on the car now!!!! I wish. Unfortunately I've got to wait until next week to get the fronts. The tire supplier who my local tire shop ordered my tires from sent the wrong front tires, 225/40/19s instead of 255/35/19s. The shop went ahead and mounted the rear tires since they had them. Just my luck! Last edited by KaienZ34; 02-12-2010 at 05:16 PM. Whoot whoot! I love my GT-S wheels! Last edited by DIGItonium; 02-12-2010 at 11:16 PM. Last edited by 370z4Steve; 06-22-2011 at 05:50 PM.